Once again I’m welcoming back my wonderful critique partner, Tricia Linden. 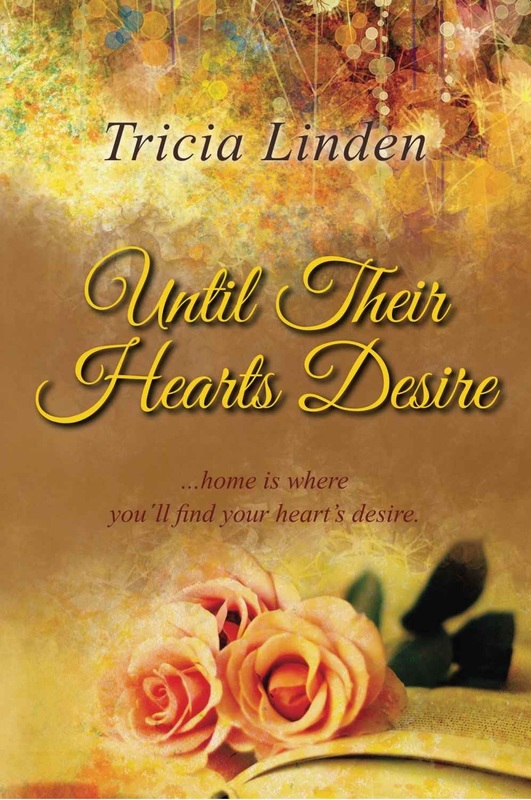 We hope you enjoy this excerpt from her novel, Until Their Hearts Desire. Trust me… you’re going to love this story! Enjoy and happy reading. “Well, then, I think we’ve lingered long enough. Let’s have a run,” Jacob challenged her. “Yes, let’s,” she agreed. With a flick of her riding whip and a kick of her heels, she spurred her horse to take off, and they broke into a fast clip. This was much more to her liking, feeling the wind rushing past her cheeks as they raced along the lane. Laughter bubbled up and flowed from her as she absorbed the pure joy of speed. They ran across the wide-open space over the North Meadow of the park until Tessa felt run out and slowed her horse to a walk. “Had enough?” Jacob asked as he brought his horse back to her side. Tessa felt her breath catch in her chest; the way he spoke sounded intimate, even seductive. She believed she detected a dark look of desire in Jacob’s eyes, but feared she had so little experience with the attentions of men that she might very well be mistaken. Maybe he was only heated from their vigorous ride, and his words carried no deeper meaning. Perhaps she was only imagining what she hoped to be there. As they walked their horses along a shady lane, Tessa misjudged how deeply she needed to duck to avoid the branches spreading out over the path. Suddenly, she felt her bonnet snag, catching in the low hanging branches. Her head jerked back painfully as her horse proceeded forward. She gasped in surprise, pulled back on the reins with one hand, and instinctively reached up to untie the ribbons of her bonnet, letting it fly loose from her head. Jacob must have heard her struggle, for he turned his horse and was quickly at her side. “Are you all right,” he asked in earnest as he reached out and tried to take hold of her horse’s bridle. With a jerk of its head, the spirited horse pulled away, sidestepping off the path and out of his range. “Yes, yes, I’m fine . . . just a bit startled,” Tessa said, unable to meet his eyes. Her encounter with the bonnet-snatching tree had nearly knocked her from her saddle, and she was struggling to remain seated on the mare as her hair blew about her face in tangled waves. The loss of her bonnet had pulled out most, if not all, of the pins holding her chignon in place. She managed to stay on her horse and maneuver it back onto the path, but the damage had been done; she looked completely disheveled. Looking over her shoulder, Tessa saw her bonnet dangling from the tree like a silly, frilly ornament then watched as Jacob’s initial look of concern slowly transformed into one of barely restrained amusement, his lips twitching to turn upwards. He reached out to retrieve her bonnet, pulling it free from the clutches of the tree, and Tessa watched in amused horror as he poked and pulled at it, trying to wrangle it back into shape. The effort was useless. Tessa shook her head, pushing wayward strands of her thick, waist-length hair away from her face as she fought the brisk spring breeze blowing across the field. “You need not bother, I feel it shall never sit upon my head again,” she chuckled. Tessa burst out laughing while doing her best to control her free flowing locks. Jacob dismounted and came to help her down from her horse, saying, “I see we cannot continue until we have put you to rights.” Once he had her standing on firm ground, he handed her the ribbon he had yanked from her bonnet. “Here, hold this.” Before she could anticipate his actions, he began running his fingers through her hair, combing it back from her face. She stood stone still in shocked silence, feeling the strength of his hands upon her head. The first pass was quick and efficient, but with heightened awareness she noticed how his movements slowed for the second and third passes, effectively stroking her head as he let her long, brown hair slip through his fingers. He was so close, she could do little more than stare at the top button of his crisp white shirt. She breathed deeply and with it came his manly, musky scent mingled with pine and leather. Bravely, she tilted her head slightly to see his face. His expression appeared chiseled in hard lines as he focused on his task while his dark, green eyes spoke of hunger and yearning. No man had ever touched her like this; nothing before had ever felt so intimate. She continued to stare at him in stunned fascination as he shook out her hair one last time. He then stepped behind her, and his hands continued to play through her hair, separating it into sections. She soon realized he was weaving it into a braid. How unexpected. When he had finished, he reached for the ribbon she held limp in her hand and tied off the braid. “There, that should do,” he said. Still standing behind her, he pulled her close and brushed his hand against her cheek. He leaned in closer until she could feel his breath warm against her skin. His other hand wrapped around her waist until her back was pressed against his chest. It felt strong and protective. “I wanted to touch you, to feel your hair. I’ve wanted to do this since we met,” he whispered into her ear. He turned her to face him and brought his mouth down upon hers, capturing her lips with a feeling of such searing desire she hadn’t the will to refuse. Her breathing became erratic, and she found she was unable to even catch her breath. She knew she should resist—everything she had been taught her entire life forbid such intimate actions, such partaking of pleasure—and yet, there wasn’t a cell in her body that agreed to comply with her logical thoughts. She wanted him to kiss her. She heard herself moan, though a part of her wanted to sob from the fear of wanton desire that swept through her. She wanted to melt into his arms, and let him sweep her away in blissful sensations. Such conflicting emotions should not be indulged. It was an indication that she was out of control, putting her at risk of submitting to improper actions, or even worse. She marveled at how easily he sought to seduce her. Did he not believe his actions mattered? Was he unaware of the feelings he evoked in her? Or the judgment that would be heaped upon her should they be seen? He would walk away unscathed, but if they were discovered, her family would always regard her as less than perfect, as something used and abused by a man who would never be allowed to properly court her for marriage. Tessadori Delafield truly loves living in California with her aunt and uncle. When her mother summons her back to New York, she goes with great reluctance, fearing her parents have called her home to see her married to a man of their choosing. The last thing she wants to be is an idle woman, waiting and hoping for a man to make time for her. Jacob Beaumont is the type of man who could easily capture Tessa’s heart, if only he were around long enough to honestly try. Unfortunately, Jacob has an annoying way of popping in and out of Tess’s life like one of those newfangled revolving doors. When she discovers the elusive Mr. Beaumont is also keeping secrets, it’s more than Tessa can accept. Jacob believes he’s found the one woman he can’t live without, but as long as he is contractually bound to Jules Vanderzeit, that’s exactly what he must do. It seems the man known as the Maestro is doing everything he can to keep Jacob away from Tessa, but with Jacob’s mother’s life at stake, and Jules holding all the cards, Jacob has no choice but to play by the Maestro’s rules. 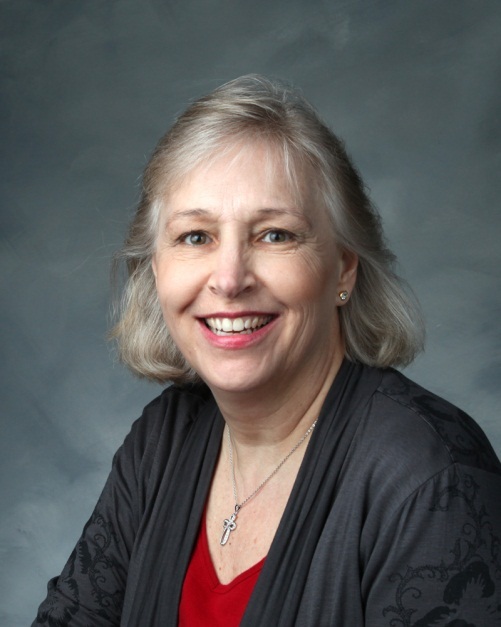 Tricia Linden, author of timeless romance with a touch of magic. Such a cute premise! I love the bonnet snatching tree. It’s a wonderful story! Thanks for stopping by! Thanks for your comment. It was a fun scene to write. Wonderful excerpt! I like how he played with her hair. Very intimate! The story sounds great! Jasmine, I’m glad you approve. You’re a queen of intimate. Enjoy always. Aw, thank you! I was struck by how different and unusual it was. That’s always great! Thanks for stopping by Jasmine! It’s always a pleasure, Sherry. I love the guests you have and their wonderful excerpts!